When I personally think about the most notable marketing companies in LA a variety of different types of firms come to mind. Anything from Chiat Day to Wpromote… If you’re in the search engine optimization game you should be visible for seo keywords. Especially keywords that relate to your locale and competitive local markets. 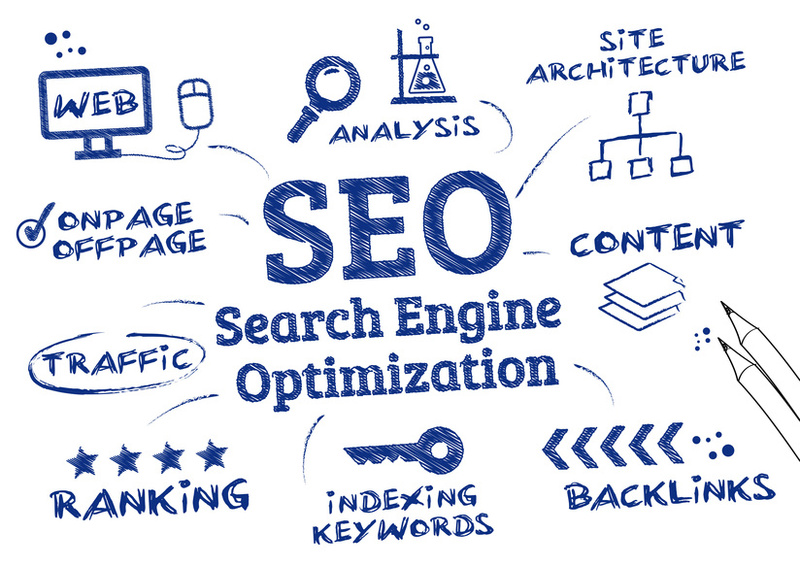 But when I think of an SEO company in Los Angeles the very first one that comes to my mind is The Search Agency. This is obvious for a few reasons… #1 being they have “Search” in their name which says a lot about what their area of focus is. One would also be lead to believe that this denotes expertise in the field. Additionally, I know one of their former employees. He was my boss when I worked in the tech industry and here’s another thing – he now works for Google. So that’s probably another reason The Search Agency is the first name that comes to mind when I picture an SEO company in Los Angeles. I personally know that they have alumni at Google today. That’s a HUGE thing to say about any company… that their former employees now work for Google. All this credibility aside, when you search Google for an SEO company in Los Angeles – TSA (Shorthand for “The Search Agency”) doesn’t even make the first page! So who is the most visible SEO company in Los Angeles? Right now it’s these guys: https://coalitiontechnologies.com/ – I had never heard of Coalition Technologies until recently but they obviously know what they’re doing because they’re the first name I get when I search for an SEO company in Los Angeles. They also have what looks to be a very large staff and multiple locations across the country. While a lot of their employees on Linked In are listed as “freelance” copy writers and developers it’s obvious they also have a lot of internal employees as well. SEO is a constantly changing game so we don’t necessarily discredit anyone for not being visible in a search like this. A company like TSA doesn’t really need to focus on inbound business. They are a large enough entity that they aren’t relying on people searching for an SEO company in Los Angeles and calling them up. Rest assured will be keeping an eye on this space and our fellow agencies though!